Home Blogger Tutorials How to make your Blogger to load/open fast on browser? Your blog’s load time can be affected by the number of posts you display on your main page. You can easily edit the number of posts displayed of the main page from the Layout tab. 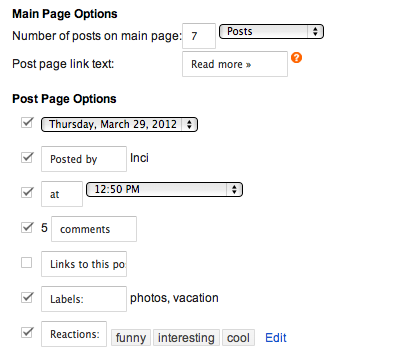 Click Edit in the Blog post section to change the number of posts you want to display on the main page. We recommend displaying 10 or fewer posts on the main page. 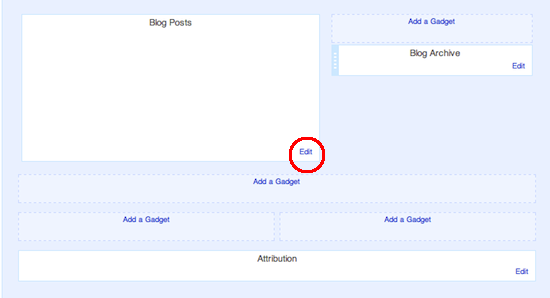 If you’ve added any custom CSS to your blog, make sure you put it at the top of the page. The most important content of your blog that catches readers attention should load the quickest. To help you identify which items are taking the longest to load you can use Stopwatch. To use Stopwatch, enter your blog’s URL into the text box and click “Start StopWatch”. Stopwatch will then open your blog in a frame and will record the time it takes for everything on your blog to load, including images, videos, widgets, etc. Take note of the items that take the longest to load and modify them appropriately using our suggestions.